Antarctica is a place free from sovereignty exclusively dedicated to peace and scientific research. The uninhabited continent’s geological data helps us to understand how the climate has changed in the last millennia – data with which it is possible to anticipate the changes that may occur in the future. Argentina has always had an important presence in the Antarctic continent. 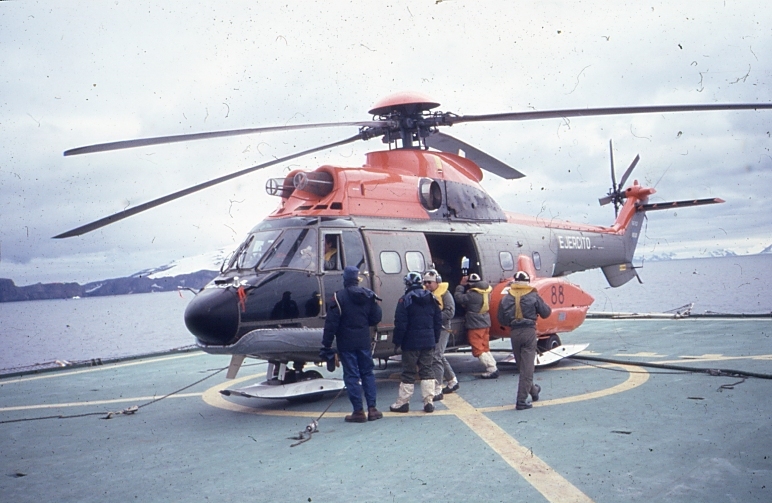 From carrying out the first Antarctic rescue with Admiral Irizar and Corvette Uruguay to founding different Antarctic bases for encouraging, and reinforcing, the commitment of the nations that signed the Antarctic Treaty to preserve and investigate. However, the real protagonists are the human material that makes it possible for the Antarctic bases of the different countries to run. Their important investigations shed light on the current climate and the changes we are likely to see in the future. Here we talk to Mauricio Walter, an oceanic technician that has undertaken several scientific campaigns in Antarctica. As an Argentine, he has worked in the renowned Marambio Base on Seymore Island, as well as other strategic enclaves within the Antarctic Peninsula. 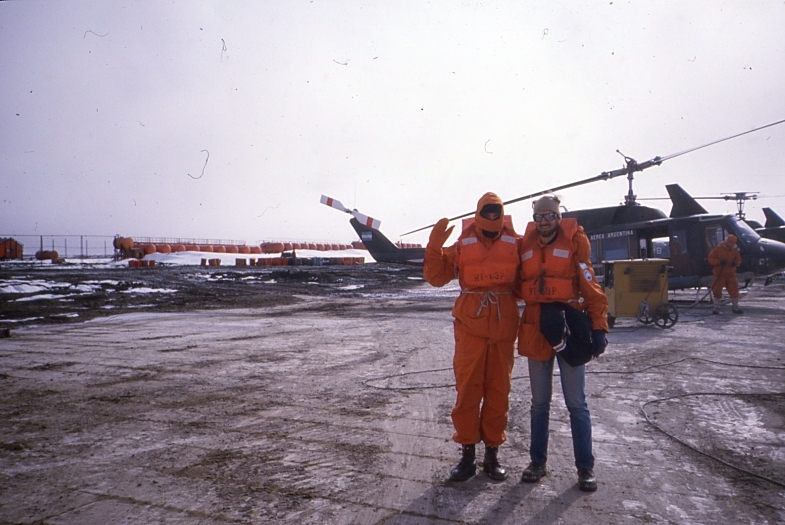 I participated in four Antarctic summer campaigns between 1985 and 1989. 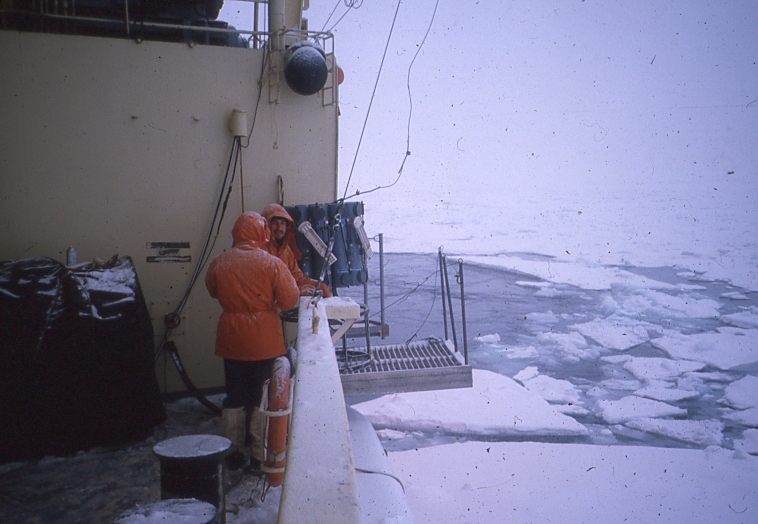 My first was on board the Irizar Icebreaker where I carried out research support tasks in the laboratory mounted on the icebreaker. 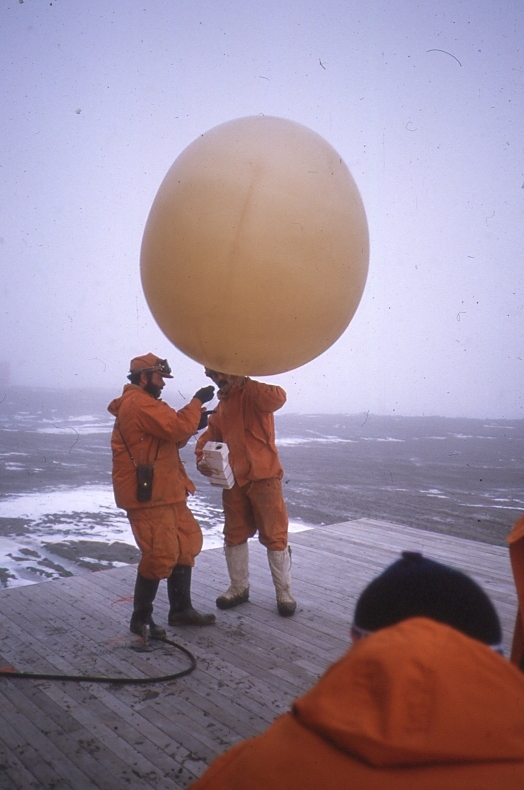 This included performing salinity and temperature profiles in the Beagle Channel to contribute to the analysis of the Antarctic Convergence – a phenomenon of crucial importance in the dynamics of the planet’s climate. 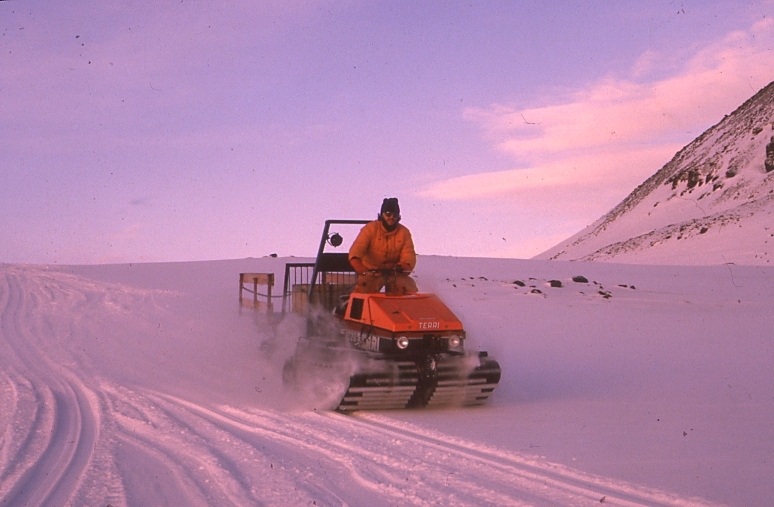 I worked with exceptional scientists and was able to know almost all of the Antarctic bases of my country and to think about tasks for the future. 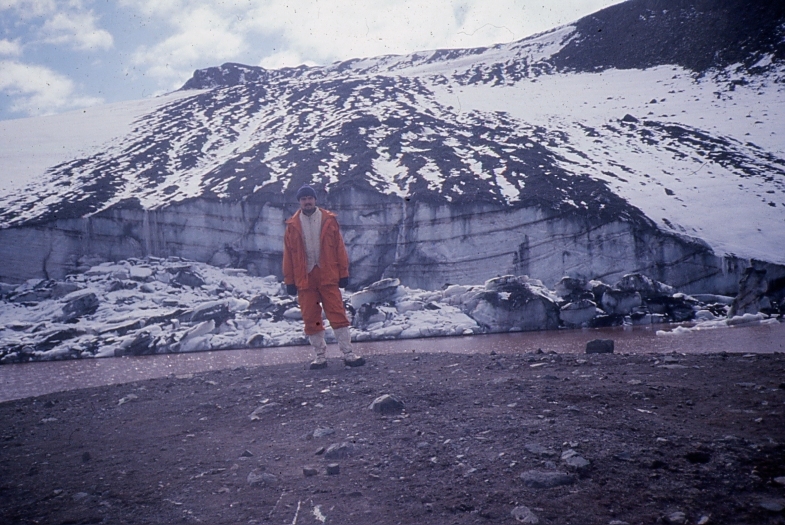 During my second and third campaigns at the Jubany Base in the South Shetland Islands (1986/87 and 1987/88), I joined geologists and we travelled with our own work plans. They made beach profiles and extracted samples with the intention of linking the evolution of the Antarctic coastlines to what is now Patagonia. They also helped me move forward with my own plan, which involved analysing surface currents in the sea sector near the bases. We did it through theodolite stations and trigonometry, following the path of floats. In parallel, we established a measurement point of the tidal curve during a lunation (28 days). This enables us to determine the average sea level, which for that time in Antarctica was very important. The glaciologists were interested in this work to have a point of support from which to measure the permanent plastic deformation of the glaciers that cover almost the entire surface of the islands. We measured the curve with a simple and effective method, observing graduated rules every 15 minutes, 24 hours a day, in six-hour shifts. The geologists were very supportive, and this work was inscribed in our philosophy to make the most of our stay in Antarctica. Working in science in Argentina with rational means is a historical discussion that greatly exceeds this article. 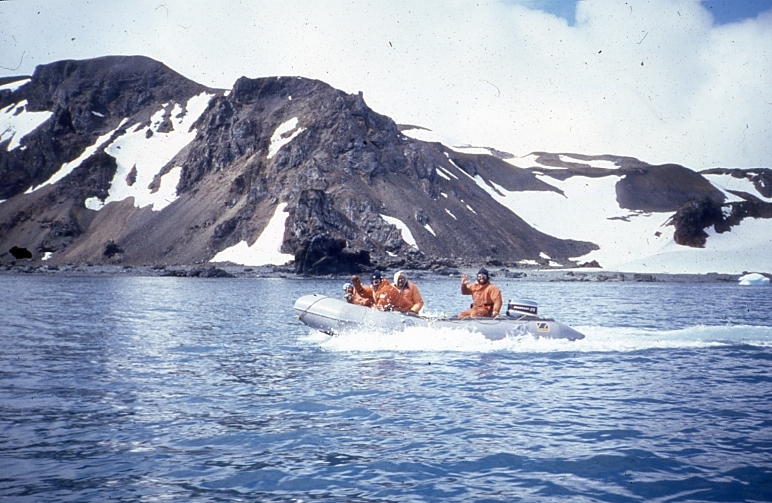 For the last campaign at Lieutenant Base Chamber on Half Moon Island (1988), an extraordinary plan was pending – to reach the Filchner-Ronne Ice Shelf from Marambio Base on snowmobiles (a week’s journey) together with glaciologists to a place of free water that they had discovered. We would carry out the same analysis as in Jubany using tide rules during a lunation (28 days) to find out the average sea level. For glaciologists, it was very motivating to be able to obtain this data in more southern regions of Antarctica. For us, lovers of the sea, the work of supporting science represented something extraordinary and of great impact even beyond our country. The plan failed. I think we could have tried it in 1990, but who knows if we would have succeeded. In my case, I decided not to return to Antarctica after ’89 when we lost our polar transport, Bahía Paraíso. Also for a change of life that prompted me to abandon work at sea. Coincidentally a few days ago I was visited by Mr. Martin Roese, who was our partner in the Department of Oceanography of the Antarctic Institute in those days. I had not seen him for 28 years. 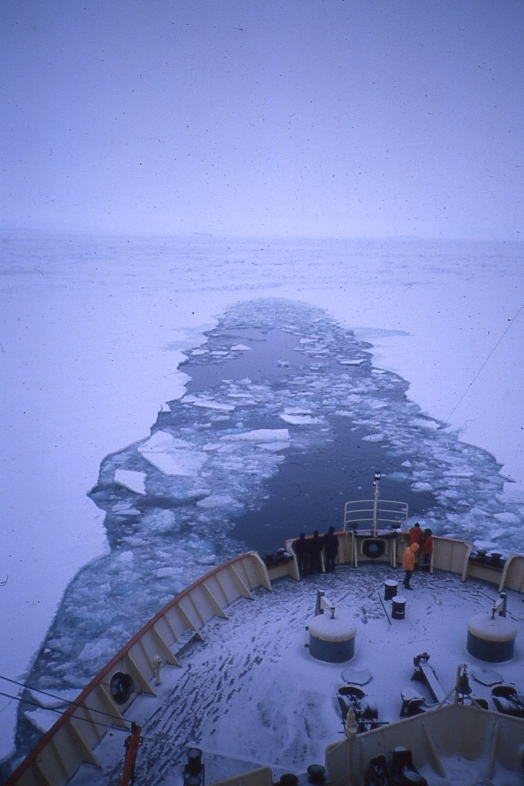 He continued for eight more years and also tried to get to the Larsen Barrier, but that summer the Weddell Sea had a lot of icebergs on the possible route and it was impossible for them to arrive. I do not know if the challenge of our milestone is still pending, I should go to the Institute to find out. On the other hand, Martin confirmed to me that from our campaign in Jubany, the people of the Antarctic Institute, together with the Naval Hydrography Service, invested efforts to analyse the tide curves in different bases – a great satisfaction that without a doubt justifies everything we could do in those incredible experiences. 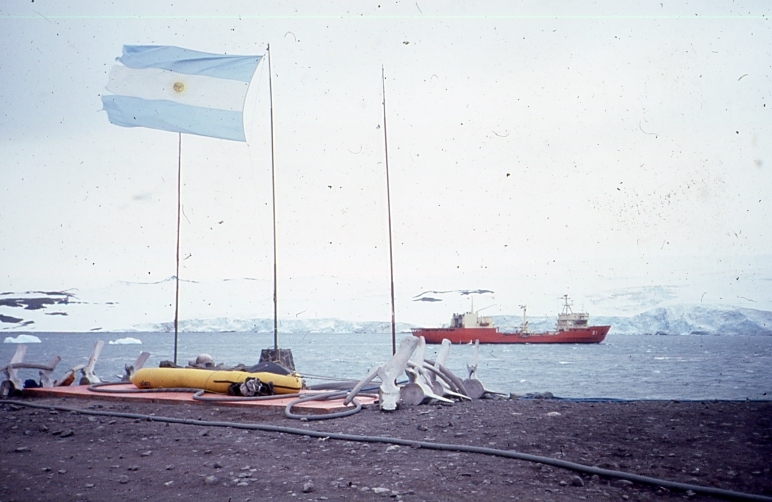 Throughout the years, Argentina has had a marked presence in the Antarctic territory. What is your assessment of the management of our country in the continent? What could be improved? Argentina is the country with the greatest historical presence in Antarctica, since the installation of the Orcadas Station, which is now the base of the Navy. I think that management can be analysed from different angles. Like everything that is done in Argentina, human capital is extraordinary. Argentine scientists stand out for different circumstances, and there are many complementary projects with foreign institutions. 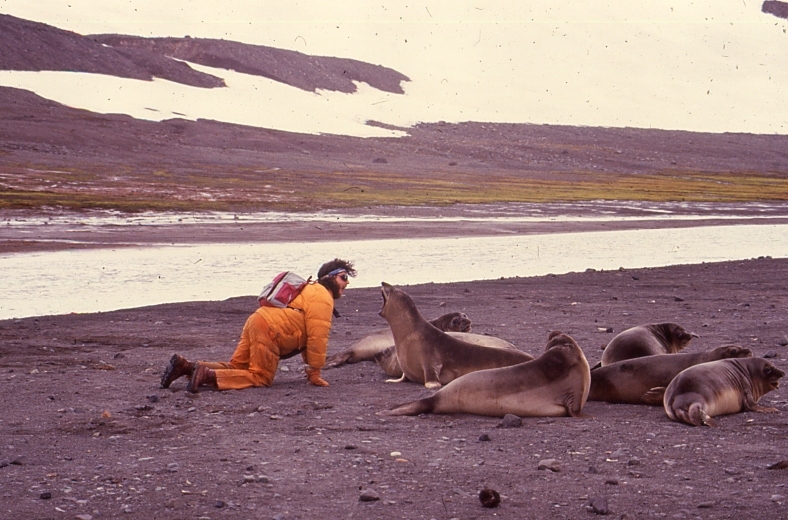 There is a true Antarctic mystique that is felt as soon as you get in touch with those who usually work there. However, the policies are questionable – almost all of the logistics are carried out by the military, which rarely coincides with the objectives of civilian personnel. As military personnel are replaced each year, they do not gain enough experience in a certain task. The challenge for our country would be to generate long-term plans for professionals not only in the scientific area but also in the policies. There should be a hierarchy gained by professional growth and not by seniority. Antarctica deserves it, we are privileged to be there, and we have made history. Mauricio Walter is someone who can catch your attention on the most diverse subjects. Apart from a master’s degree in Environmental Health and college education in oceanographic matters, he has taught himself a vast spectrum of things related to archeology, paleontology, speleology, vulcanology, and the cosmos. Nowadays he runs an educational project bringing groups of high school students to his hostel in Villa Traful, in the south of Argentina, to learn about nature and science surrounded by a breathtaking landscape of mountains and lakes.